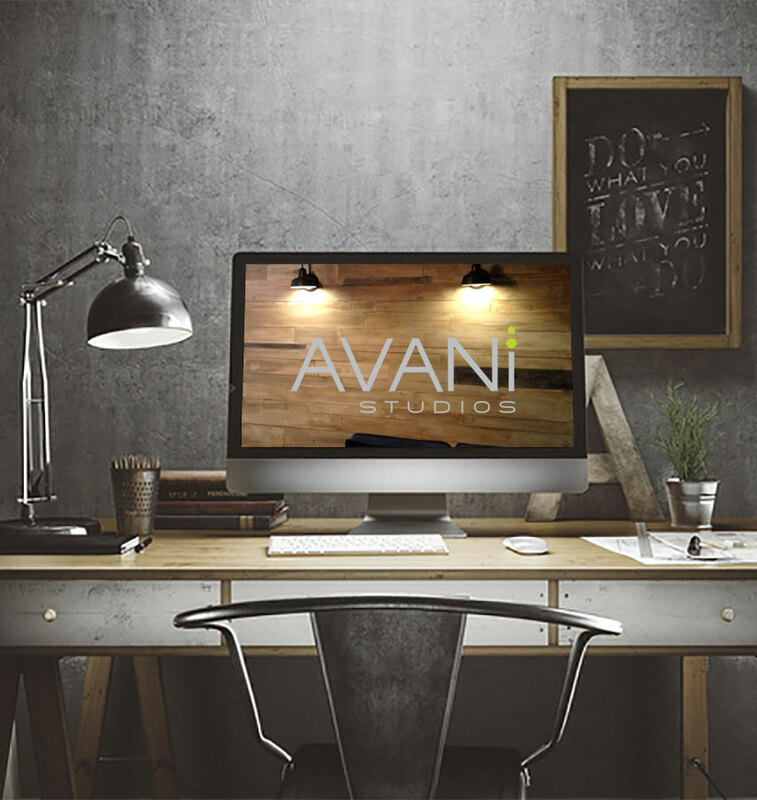 Thank you for your interest in Avani Studios, master decorative finishing artists and faux painting firm. We invite you to call and schedule an appointment to discuss your residential and commercial painting and design ideas. It is our pleasure to assist in bringing your creative vision to life.